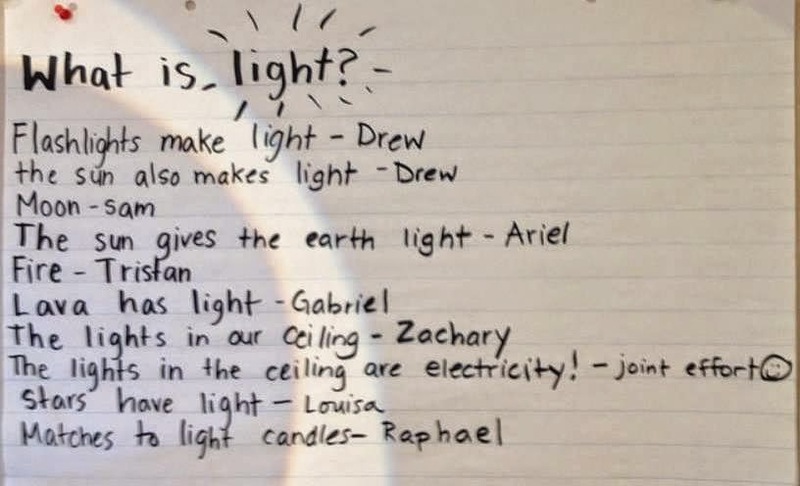 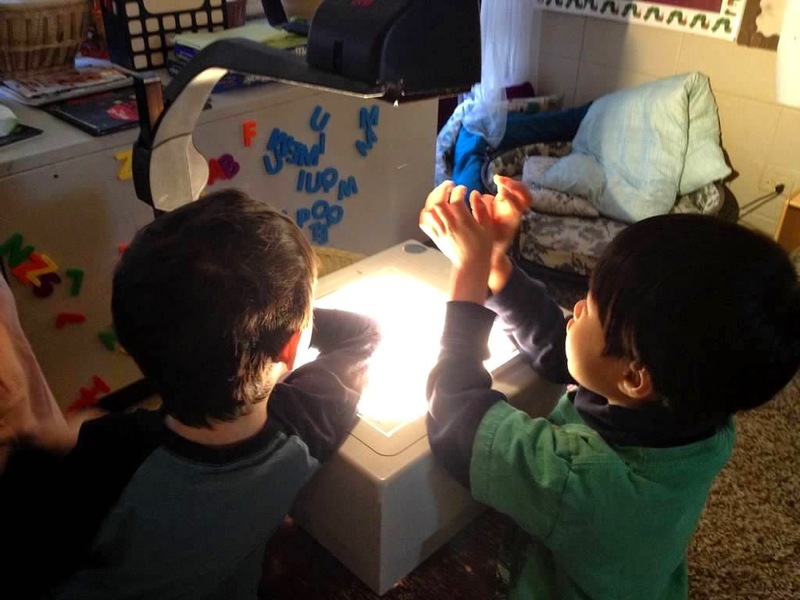 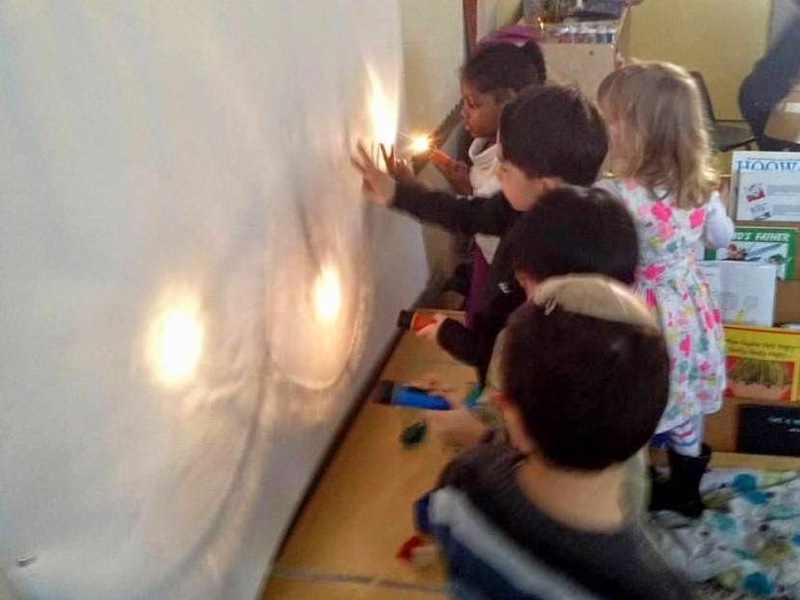 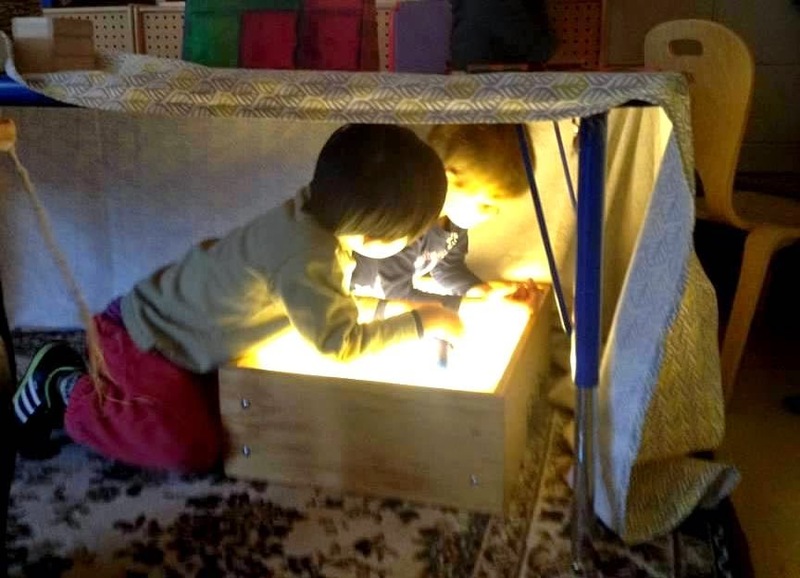 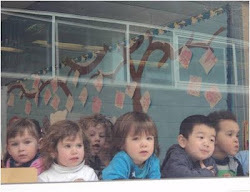 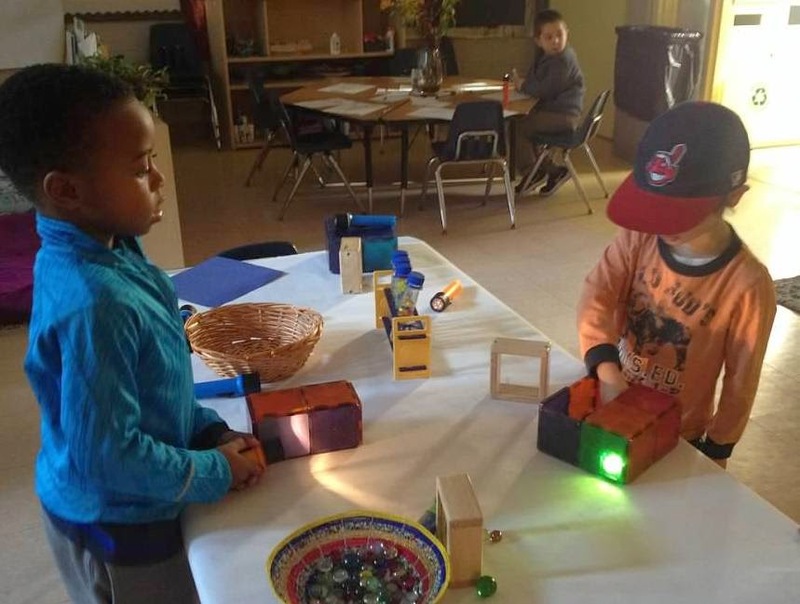 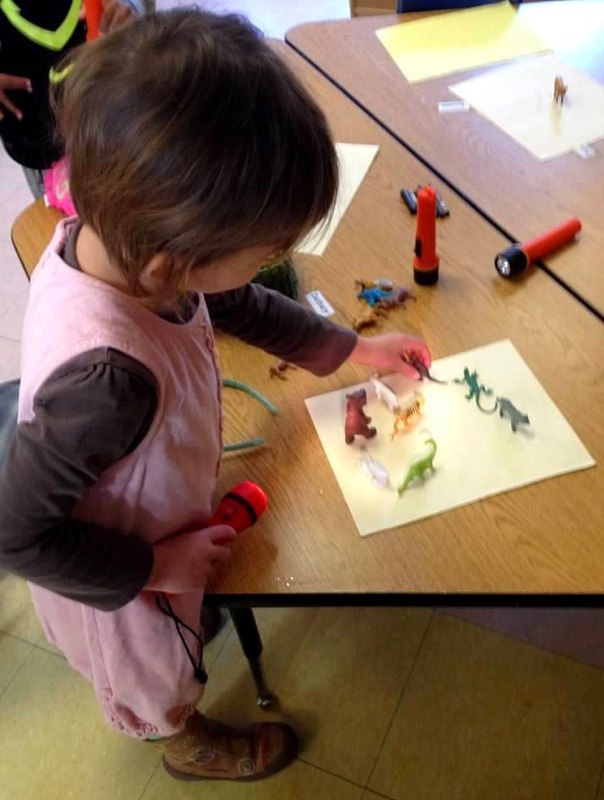 In preparation for Chanukah, the preschoolers in our Yellow Room have been exploring light and noting their observations. 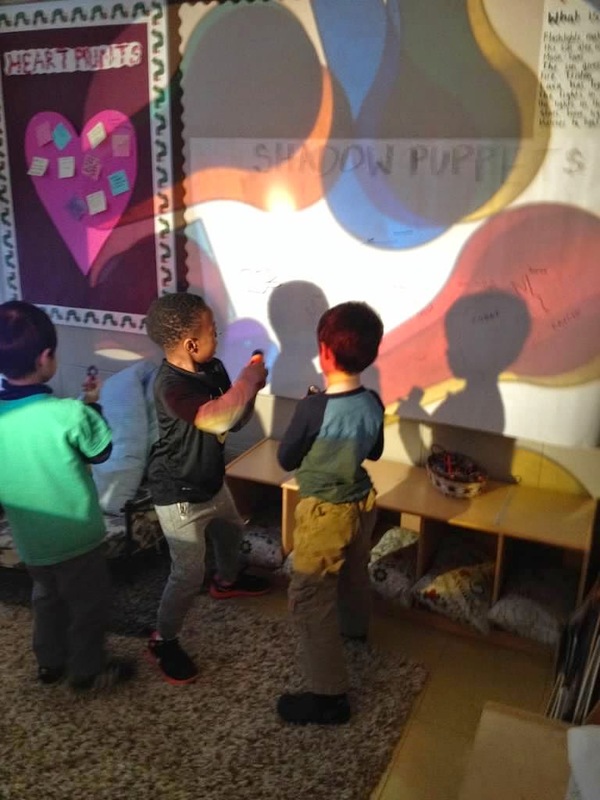 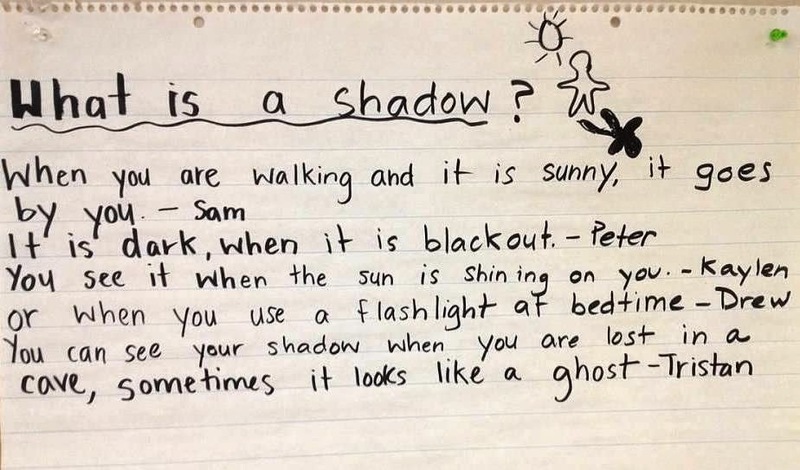 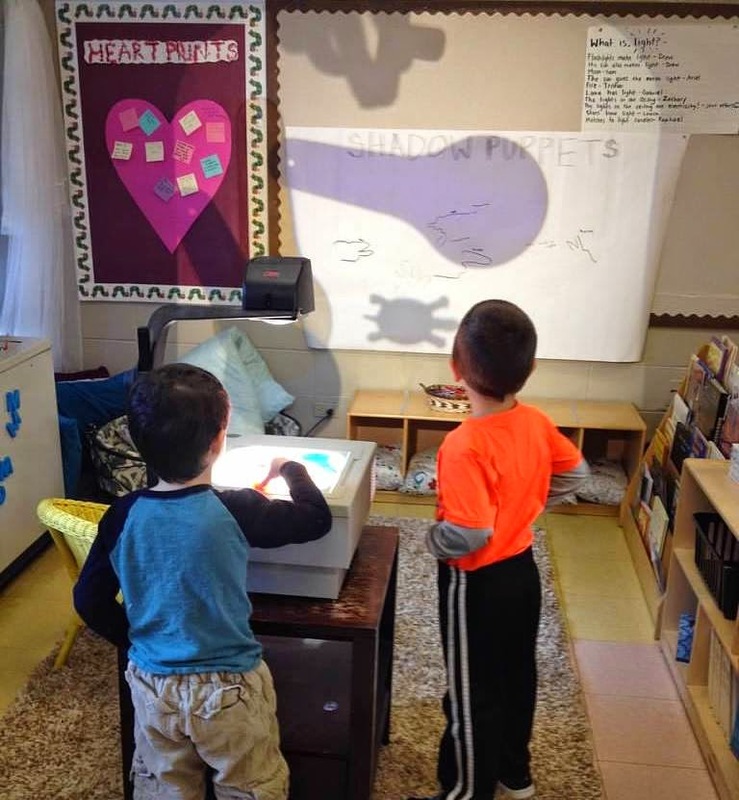 While playing with their own shadows using a light projector, the kids noticed how nice their silhouettes looked. 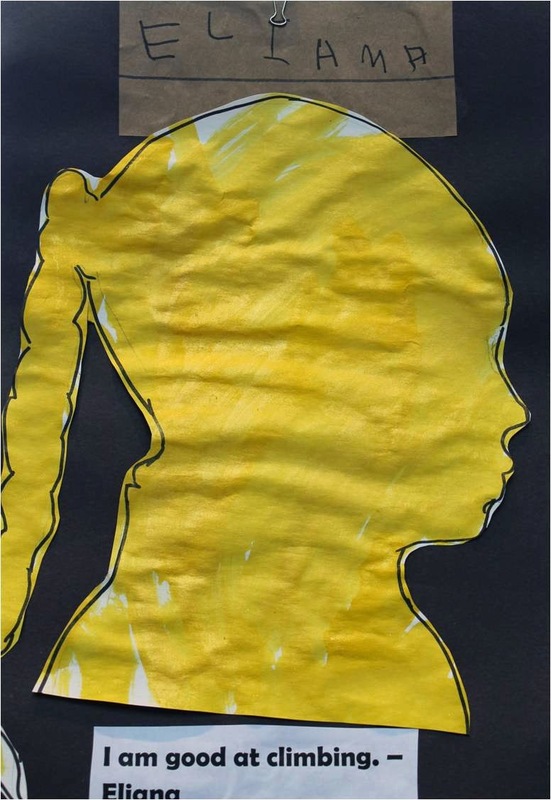 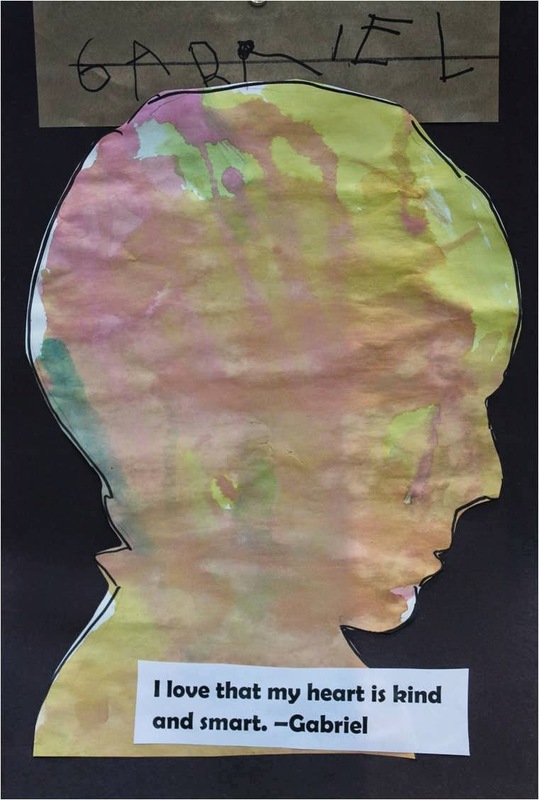 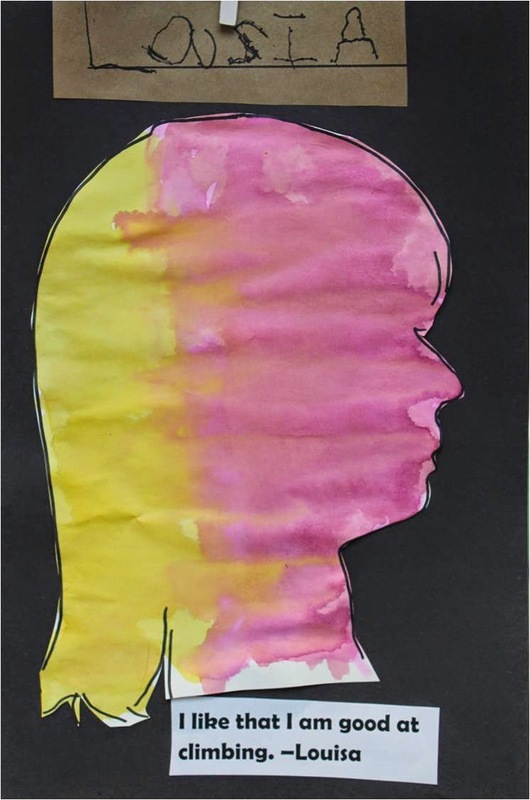 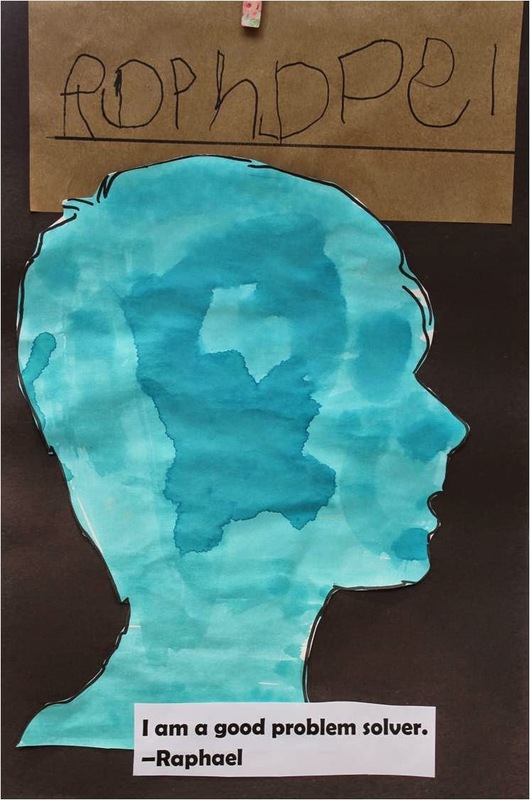 These old fashioned silhouette self portraits are the result!